AUNTS, organized by Laurie Berg and Liliana Dirks-Goodman, hosts an ever-growing community of artists from around the world. It is based in Brooklyn, where it was founded by James Kidd and Rebecca Brooks in 2005. Often taking the form of an immersive live event, AUNTS allows audiences to freely move about its spaces, engaging with as many or as few of its offerings as they like, choosing their own path through the event and creating their own experiences through chance encounters. The whole could be viewed as a work independent from, but no more or less important than, its individual constituent parts. CLASSCLASSCLASS is a blank slate for movement artists to experiment with their artistic practice in some form of student-teacher relationship. 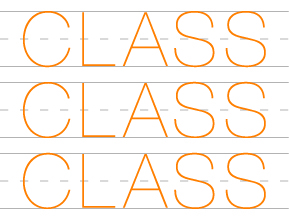 CLASSCLASSCLASS values a willingness to investigate ideas, without the pressure of product. Students, come as you are. Before Your Eyes was originally founded in 1988 to support the film/dance/light work of Jo Andres. Andres first became known on the kinetic downtown New York performance scene of the 1980s for her film/dance/light performances, shown at the reigning venues of the era, among them The Performing Garage, La Mama E.T.C., P.S. 122, Danspace Project, and the Collective for Living Cinema. Black Kites, Andres’ 1996 award-winning film, aired on PBS, RAI Italian TV and screened in Sundance, Berlin, Toronto, London and Human Rights Watch Film Festivals. Andres directed music and art videos, as well as her own film performance works. Andres was a dance consultant to the acclaimed Wooster Group. She has been an artist in residence at leading universities, museums and art colonies, including Yaddo and The Rockefeller Study Center in Bellagio, Italy. 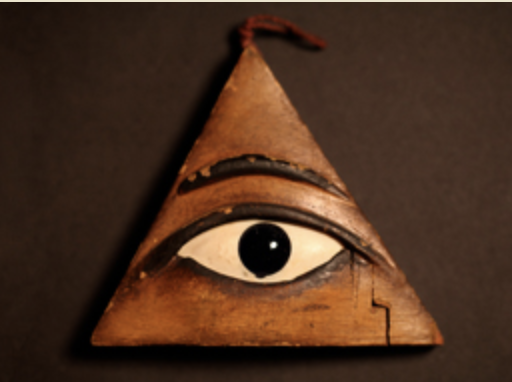 AUNTS and ClassClassClass are supported by the contributors to Before Your Eyes, Inc.